Artificial intelligence returns and this time you have to make an incredible escape. You will pass through several trials, visit hidden places and fight with a clever opponent. The Auxiliary map consists of many levels but each passed one will lead you to another location. In total, there is a long way to go to complete the map. 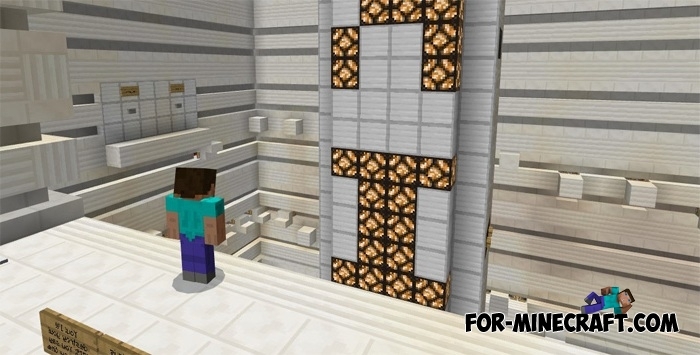 Before you begin, be sure to set the peace mode and remove all Minecraft PE hacks. Do not miss the signs and you will probably find hidden rooms. 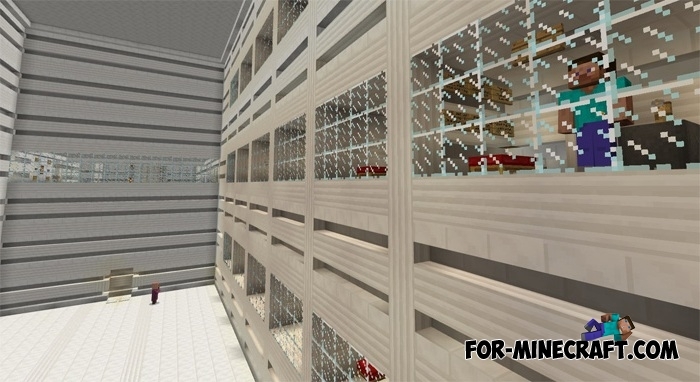 Minecraft Trials PE map for MCPE 0.14/0.14.2Trials PE map - is a parkour map with various puzzles. You are waiting for various tasks that will need to complete.